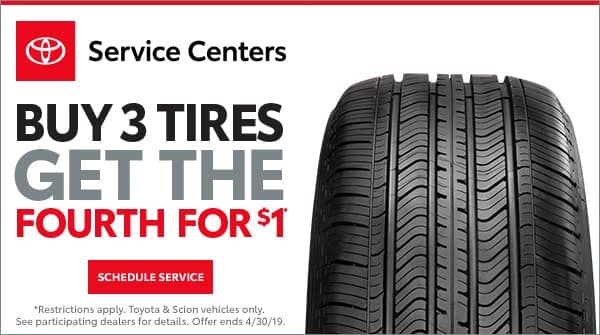 Toyota TrueStart™ batteries have been approved by Toyota engineers for years of trouble-free service–and no one knows your Toyota better than they do. 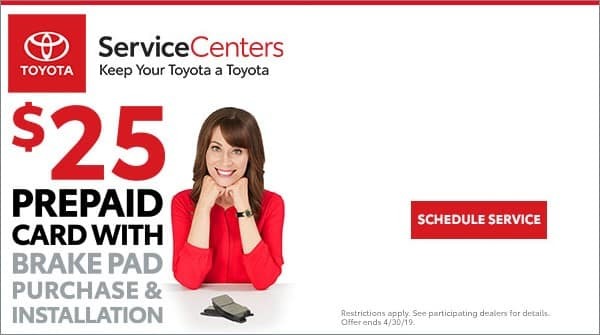 Schedule your appointment at Toyota of Smithfield to have your battery serviced or replaced. We will also properly dispose of your old battery to conserve our environment!